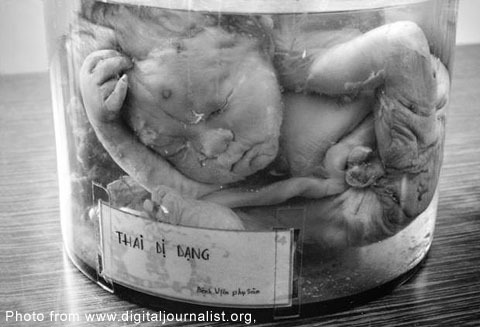 Now, if you took up high school at De La Salle Lipa, there is no way in hell that you do not know about the collection of fetuses in various stages of development displayed at the Biology laboratory. Quite a magnificent collection, as a matter of fact; and not many high schools can boast of having such a collection. When I was in high school, I lost count of the number of times that I went to the laboratory to marvel not only at the fetuses but also the collection of preserved things on display inside their glass cabinets, including what used to be some gentleman’s pride and glory – if you get my drift – until it had to be amputated. Ouch. At any rate, first let us have a bit of history. That fetus collection was actually donated by a classmate of mine by the name of Vicente Magsino (DLSL HS 1975) who is now a successful doctor in the United States. The Magsinos, as everyone from Lipa probably knows, used to own a hospital uptown and were instrumental in the setting up of the very modern Mary Mediatrix Medical Centre. 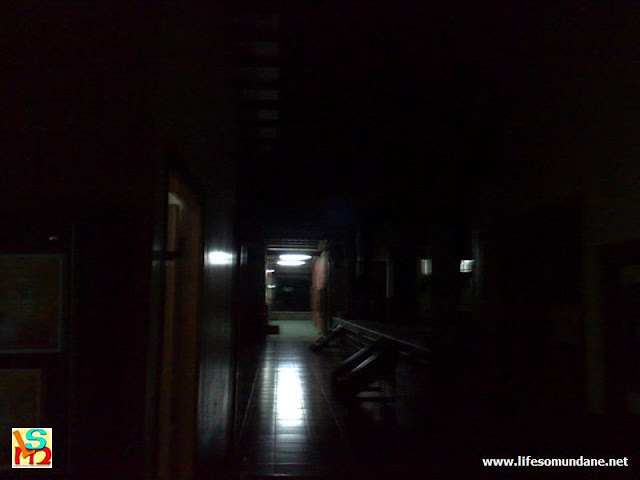 And naturally, the conclusion was always that it had to be the ghosts of the unborn children – called the tiyanak in Tagalog – playing in the dark. Of course, none of the guards saw anything, either. Just heard the cries. The collection was my classmate’s submission for a Biology project required of us by our teacher, the legendary Sir Cris Zarate, during our third year in high school. Yes, in those days, Biology was in third year. The requirement was for us to submit an animal preserved with formaldehyde. Because human beings belonged – as Sir Cris would have said – to Kingdom Animalia, Phylum Chordata and Class Mammalia, the fetuses were perfectly acceptable. Animal rights were not such a big deal then; and of course Facebook was still more than three decades into the future. All I am saying is that if you saw a preserved puppy sitting atop one of the cabinets as well, that was probably also submitted by another classmate. My guess is that the puppy did not go willingly. Before anyone points an accusing finger at me, let me clarify that I did not submit anything. Mom would not let me buy let alone work with formaldehyde, and that was the end of the matter. As a consequence, I got my first and only failing grade in a quarter for my entire ten years in basic education. Naturally, I did not tell my folks; albeit, I suspected that they already knew something was not right because I kept hedging whenever they asked for my report card. I had no problems with the failing grade. I was too immersed in football to be in the running for academic honours; and I knew my grades in the other quarters were enough to get me through Biology with plenty to spare, anyway. Of course, if you came from the DLSL high school, then you would have heard all the spook stories as well. Even during my time, the guards used to tell stories about hearing children crying from within the Biology laboratory or its vicinity. During my time, this was the first room of the 200 wing. In subsequent years, the Bio lab moved around a bit; but the story from the guards was always the same of hearing children crying in the deep of the night. I never bought that story. First of all, that side of the school was creepy at night to begin with; and definitely not just the laboratory area. I thought the gymnasium was the creepiest place of all, if anything. Even in broad daylight, if the place was deserted, it just had this – uhrm – atmosphere. Then again, I used to spend so much time in the Biology laboratory that I felt that if there was anything going on, it would not need to hide in the dark. There was nothing! 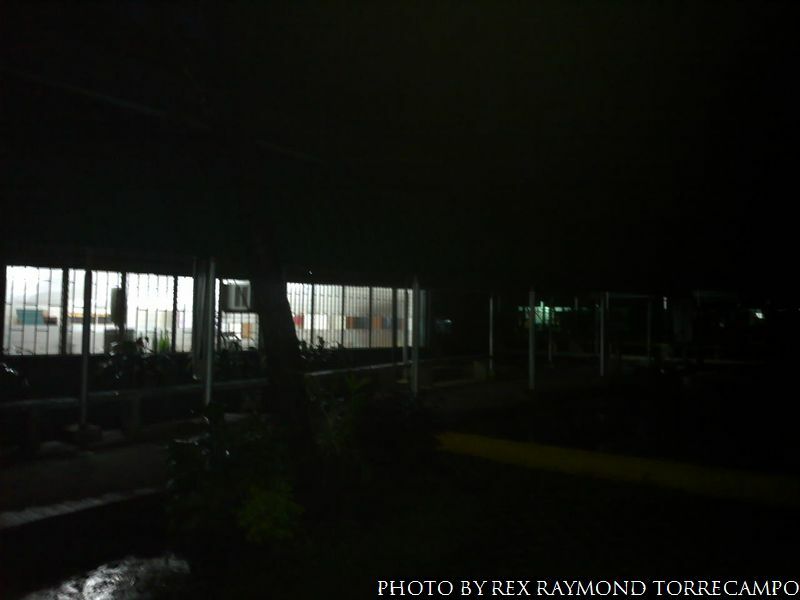 Who was it who said that the guards probably made those stories up so that high school boys and girls would not stay so late in those dark and secluded corners of the campus and be tempted to make their own – uhrm – tiyanaks?